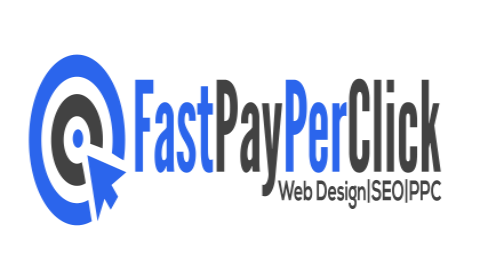 Your one stop shop for your Responsive Website, Pay Per Click, SEO & Internet Solutions. The search engines use link building to determine your rankings. Therefore, it is important that you increase the number of high quality links that point to your website in order … More.. It is of paramount importance that you know the phrases that your customers/clients are using online when searching for your products/services. Most online marketers use Google … More..
Pay Per Click - PPC30% increase in Google click-throughs in 2013 vs. 2014 35% increase in global paid search spending in 2014 60% increase in global paid search … More..
We are a creative website design and marketing agency based in London United Kingdom. We are a one stop shop for a responsive website for 2017 and beyond. If you want to stay in … More..
9/10 marketing managers agree SEO is the most effective way to increase sales75% of organisations plan to increase spending in search engine optimisation in 2015The … More..
Search Engine Optimization or SEO is the simple process of making sure a website can be found in search engines for words and phrases that are relevant to your product or service. … More..
Request For a Free Quote today and you will be glad you did!